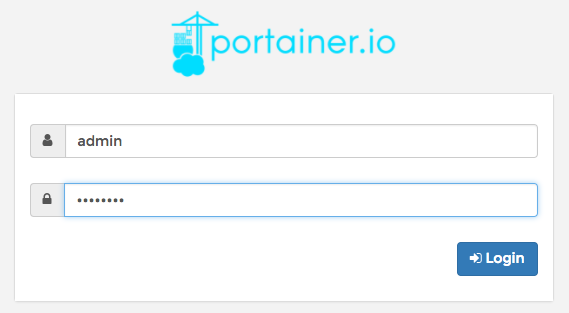 Portainer is a simple management solution for Docker. 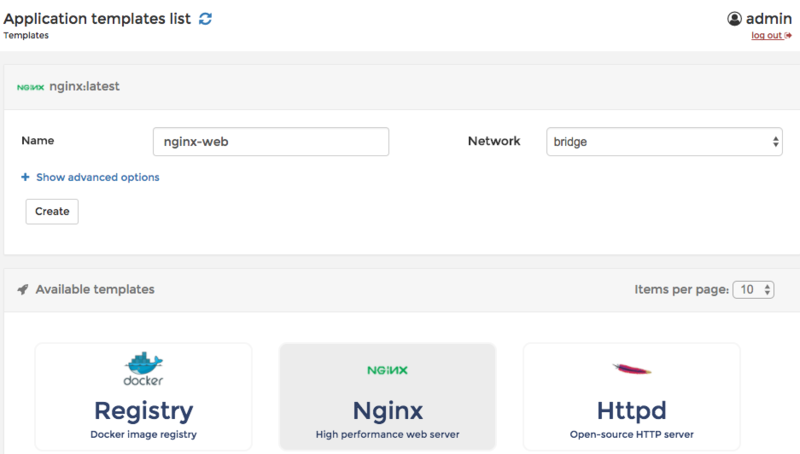 It consists of a web UI that allows you to easily manage your Docker containers, images, networks and volumes. In this scenario, you&apos;ll deploy Portainer and use the UI to manage a Docker Swarm cluster. This scenario described how to get started with Portainer and use it to manage a container host or Swarm cluster. This scenario deploys Portainer to a Swarm cluster. A two-node cluster has been created for you. If you would like more information on how this was created, complete the Katacoda scenario on Getting Started With Swarm Mode. With the cluster configured, the next stage is to deploy Portainer. 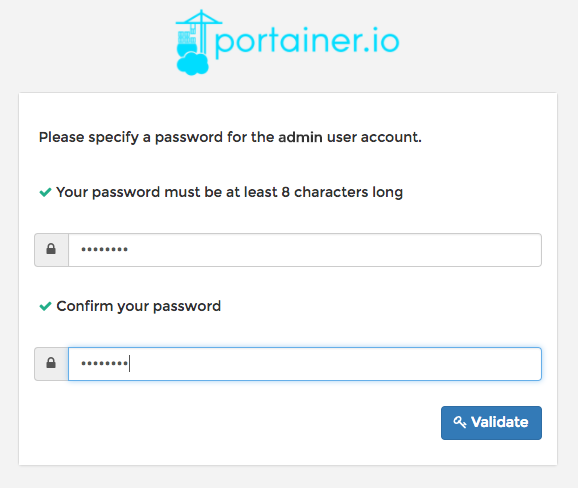 Portainer is deployed as a container running on a Docker Swarm cluster or a Docker host. To complete this scenario, deploy Portainer as a Docker Service. By deploying as a Docker Service, Swarm will ensure that the service is always running on a manager, even if the host goes down. The service exposes the port 9000 and stores the internal Portainer data in the directory /host/data. When Portainer starts, it connects using the docker.sock file to the Docker Swarm Manger. There is an added constraint that the container should only run on a manager node. An alternative way of running Portainer is directly on a host. In this case, the command exposes the Portainer dashboard on port 9000, persists data to the host and connects to the Docker host it&apos;s running on via the docker.sock file. With Portainer running, it&apos;s now possible to access the dashboard and manage the cluster via a UI. The first screen asks you to create a password for the admin user. Once configured, the second screen will ask you to log in to the dashboard using the password defined. The password will be required to login in future. One of the many features of Portainer is it&apos;s available to deploy services based on pre-defined containers. In this case you will deploy the nginx template. 1) Visit the App Templates tab to view the available templates. 4) Select Show advanced options and bind port 80 to the host port 80. An instance of Nginx will be deployed. Using the dashboard, you will see the state and be able to control the cluster. Portainer has many other features. Explore the dashboard to see what&apos;s possible.